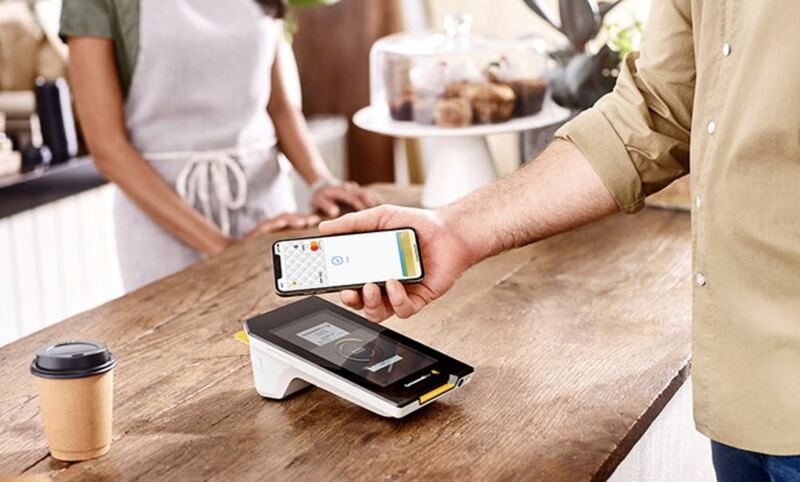 The wait is finally over for Commonwealth Bank customers with Apple Pay available from today so they can make secure contactless payments with their iPhone or Apple Watch. 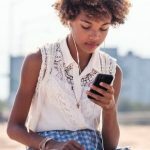 Bankwest customers will also be able to enjoy Apple Pay starting today. 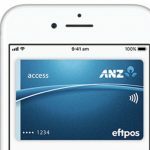 CommBank becomes only the second of the big four banks after the ANZ to offer Apple Pay as an option with its credit and debit cards. 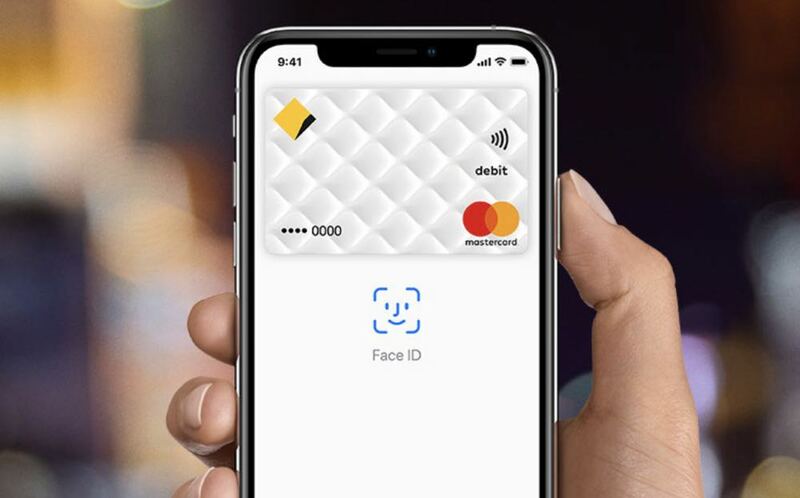 “We are excited to welcome Commonwealth Bank customers to Apple Pay, the number one mobile contactless payment service worldwide,” says Jennifer Bailey, Apple’s vice president on internet services. To set up your Commonwealth Bank card for Apple Pay you need to open the Wallet app and tap the + sign in the top right-hand corner and follow the prompts to add a new card. When you’ve done that you need to enter the code sent via SMS to verify yourself. 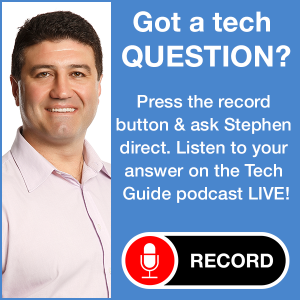 Users can then drag their CommBank card to the front of the stack to set as default card. Customers can add up to 12 cards to Apple Pay on your iPhone. 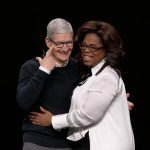 It’s a similar set up situation to set up your Commonwealth Bank card on your Apple Watch as well. Apple Watch can store up to 8 cards in the Wallet app. 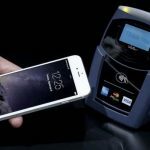 Apple Pay can be used anywhere where tap and go payments are accepted – that’s more than 95 per cent of locations around Australia. Apple Pay can also be used to ride trains and ferries in New South Wales. Apple Pay is now active in 26 countries worldwide with more than 4900 bank part globally. It is by far the number one mobile contactless payment service available worldwide. 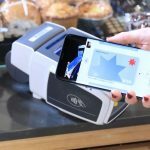 In fact, 90 per cent of all mobile contactless transactions are now done using Apple Pay. Westpac and National Australia Bank are yet to announce the availability to its customers.